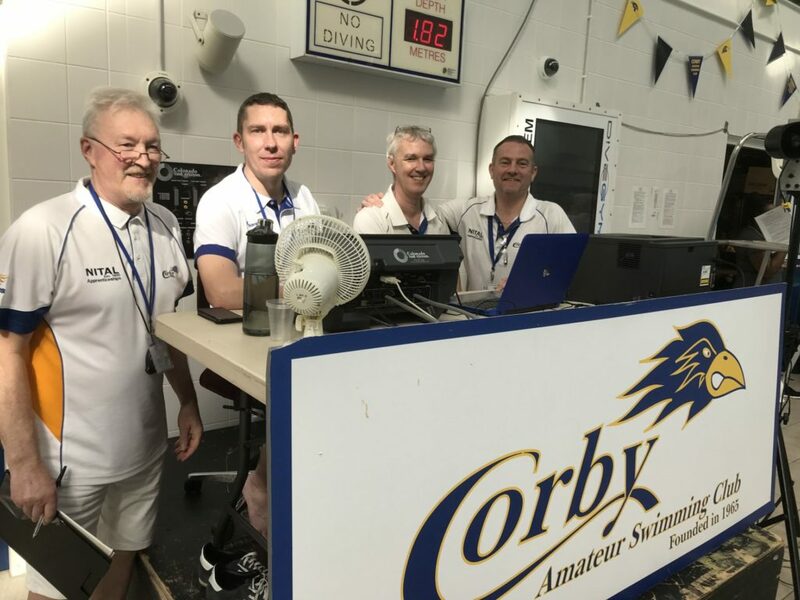 Corby Swimming Club held their 7th successful Long Course Open Meet in March at the fantastic East Midland International Pool. 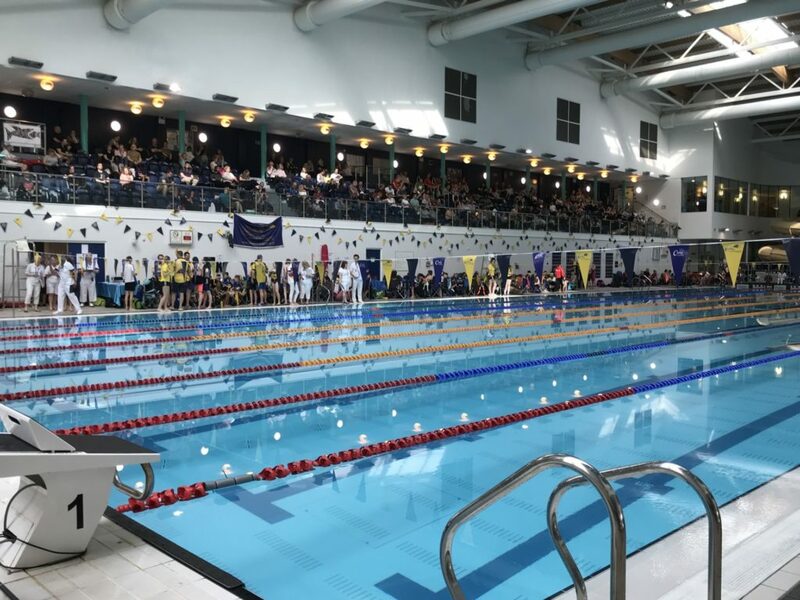 The two day swimming competition was open to any swimmer from an affiliated club and attracted entries from all over the Country. 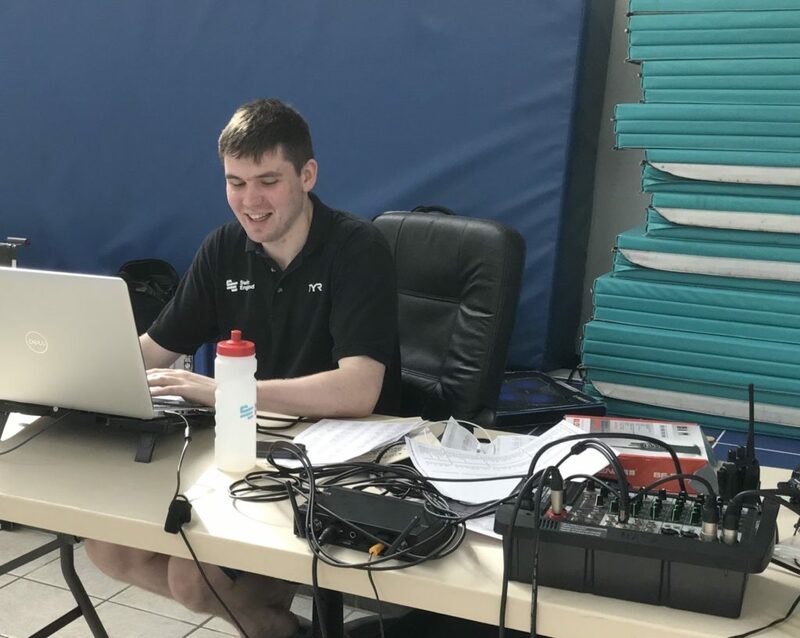 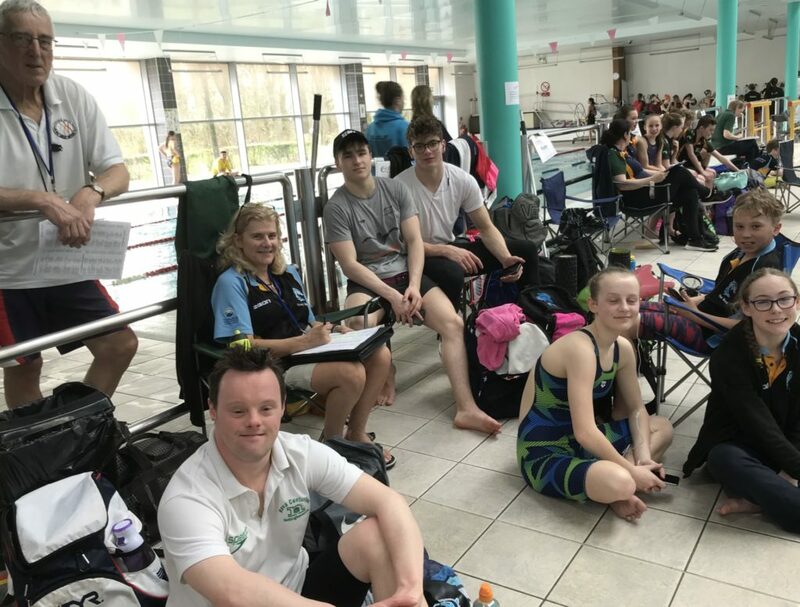 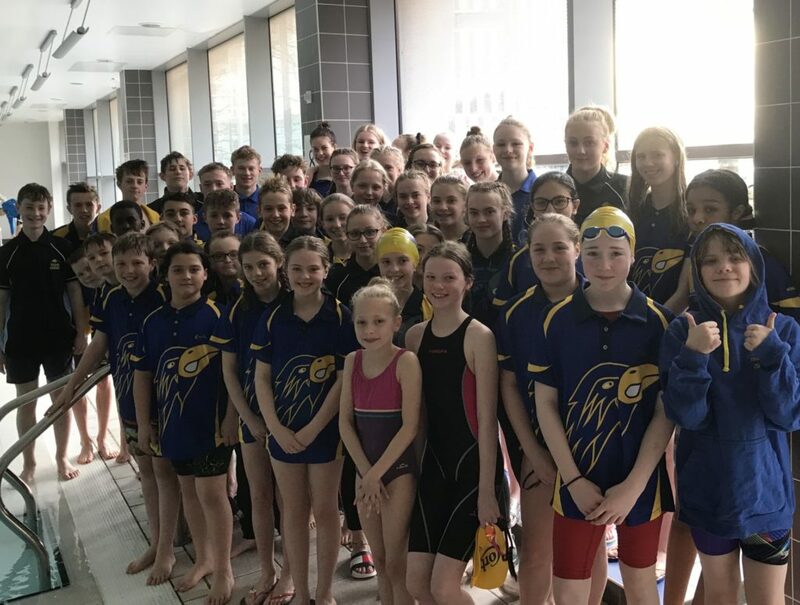 It was well supported by our local swim clubs as well as clubs from Derbyshire, Lincolnshire, Nottinghamshire, Staffordshire and Leicestershire. 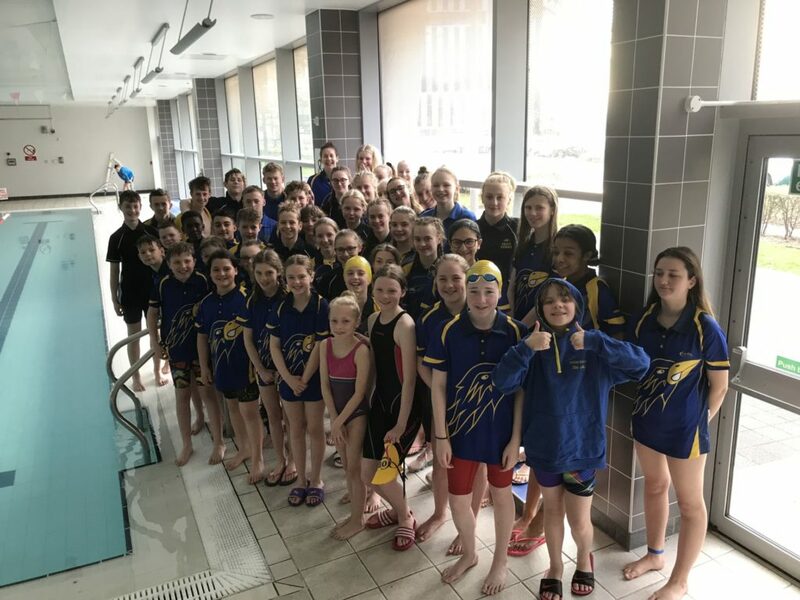 In total 28 clubs attended along with The Mayor of Corby, Cllr Mohammed Rahman and Brian Collis from Swim England. 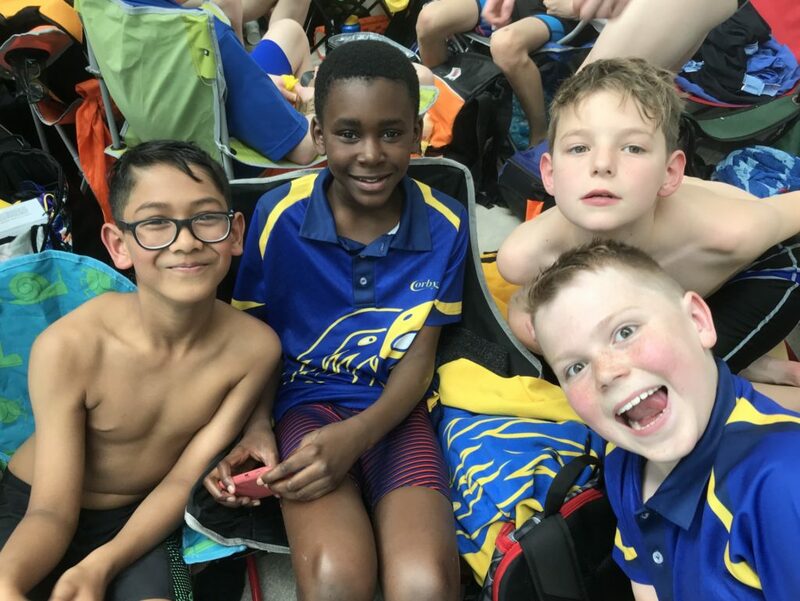 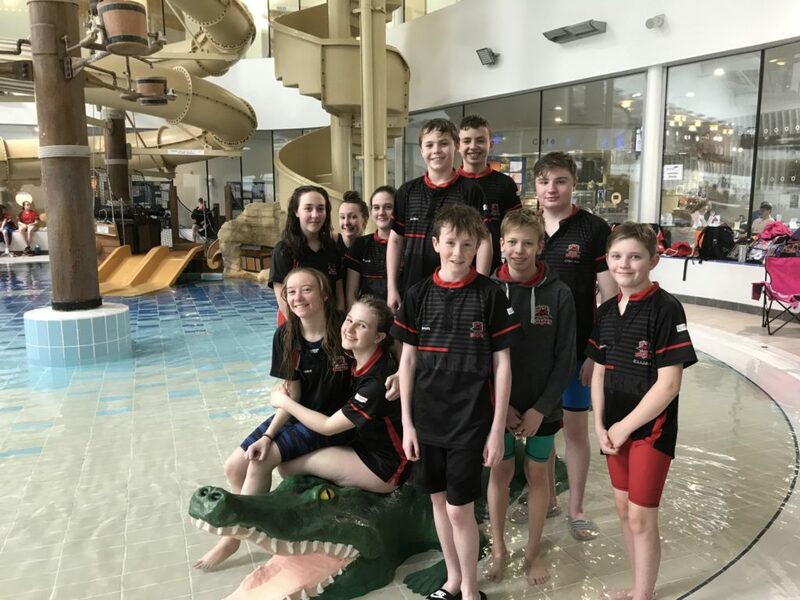 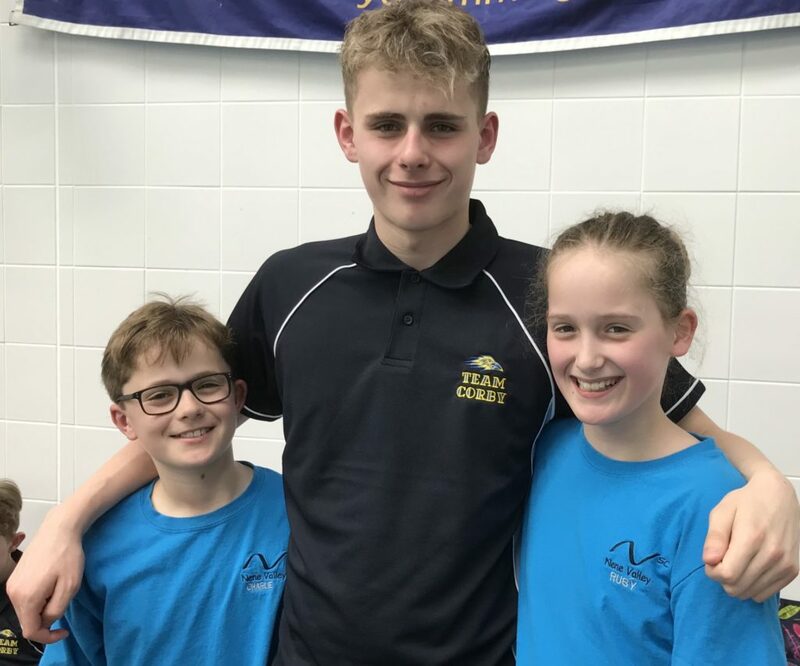 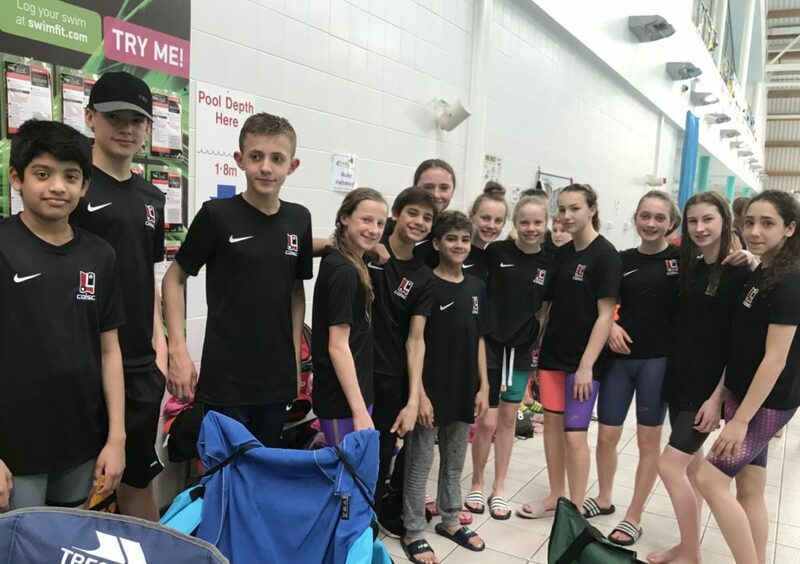 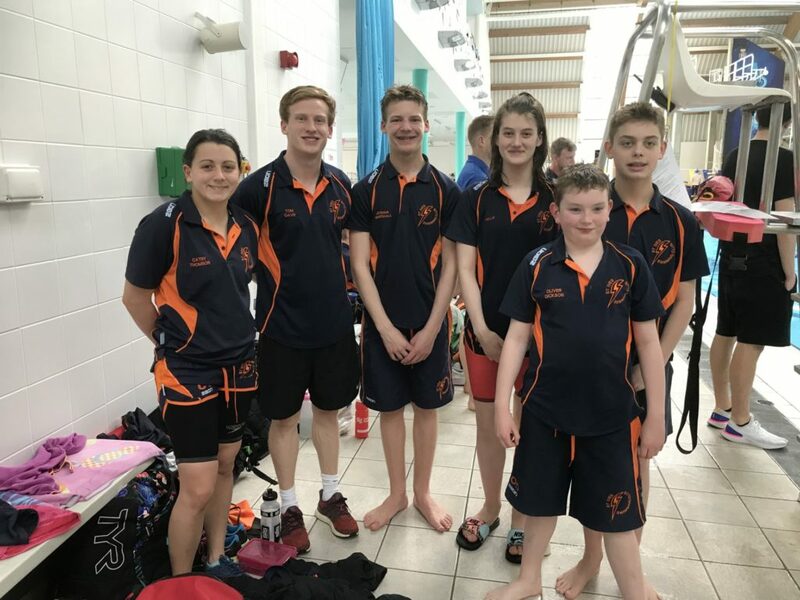 Corby swimmers produced some amazing swims with more gaining qualification times to swim at the upcoming Regional Championships. 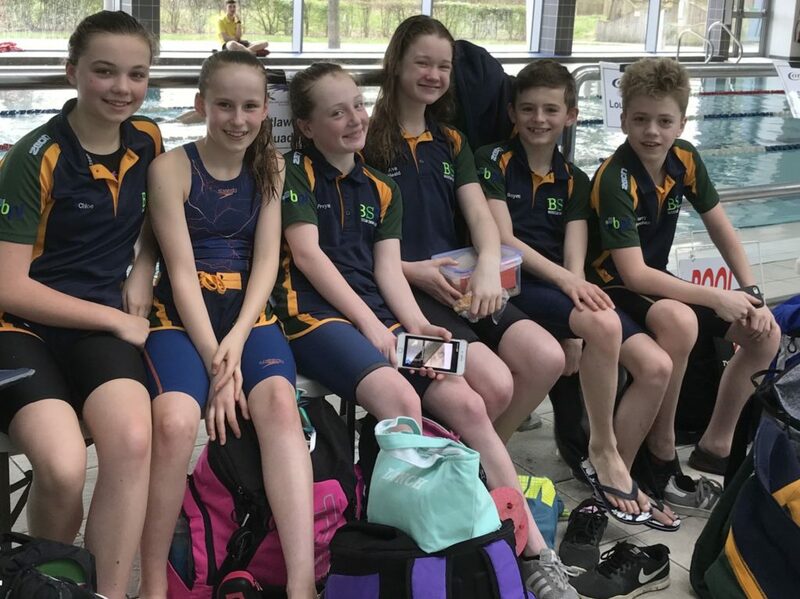 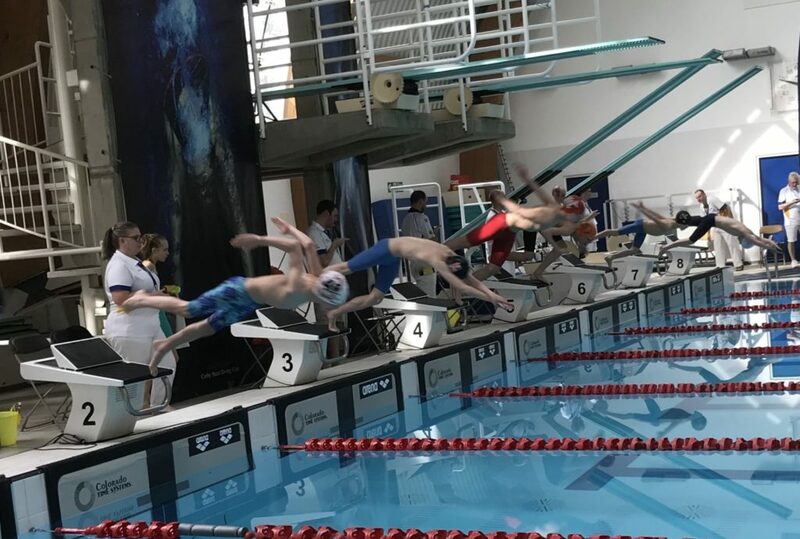 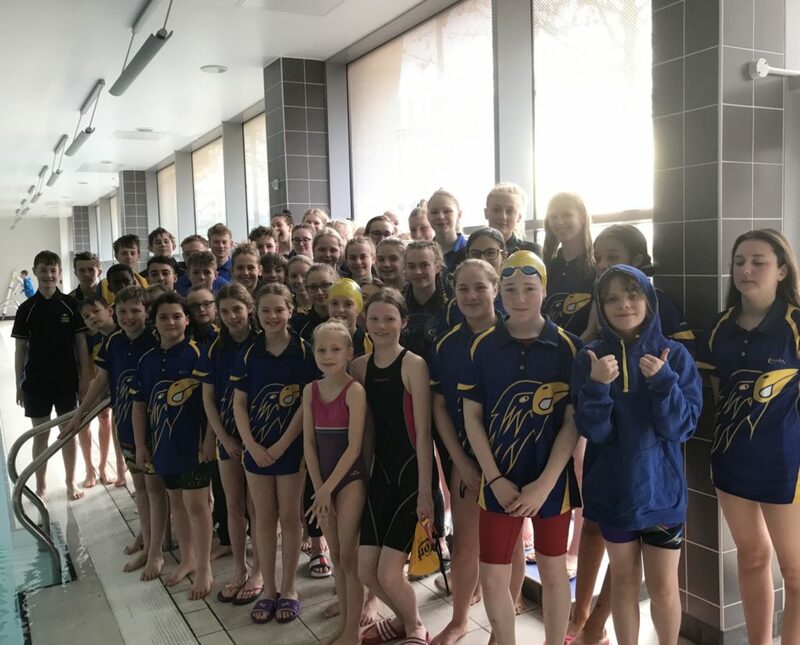 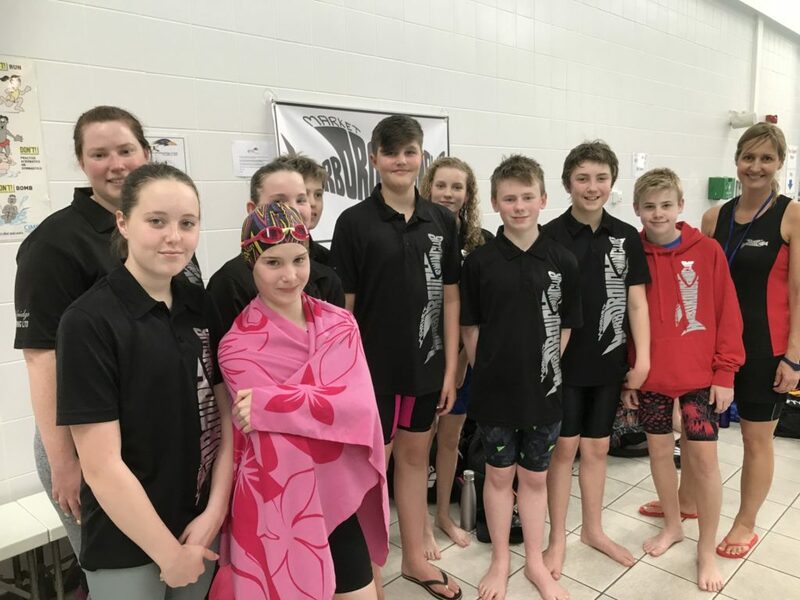 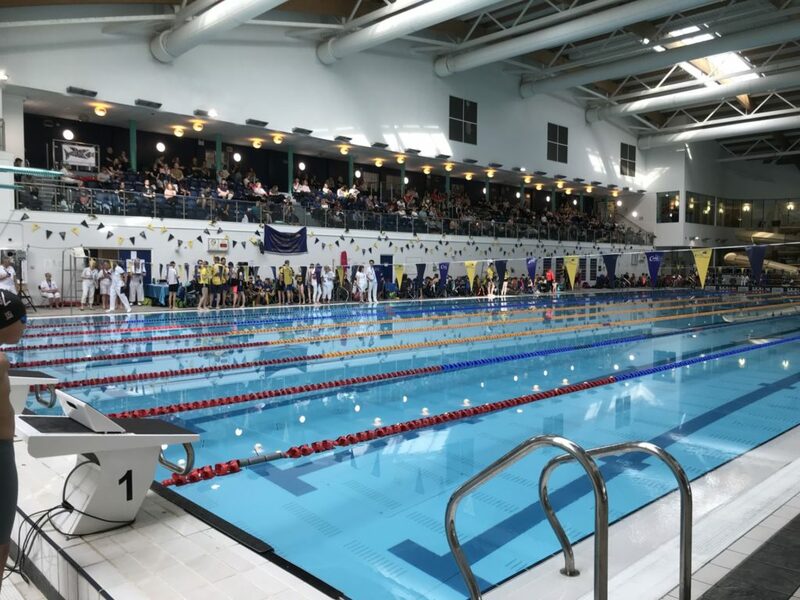 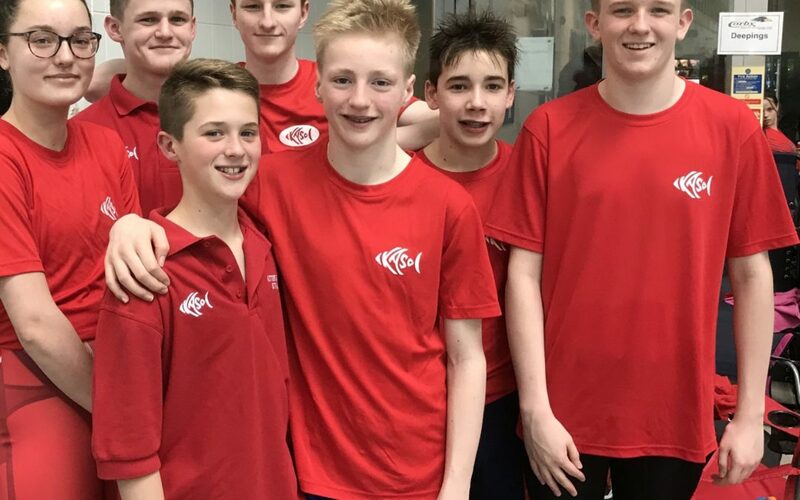 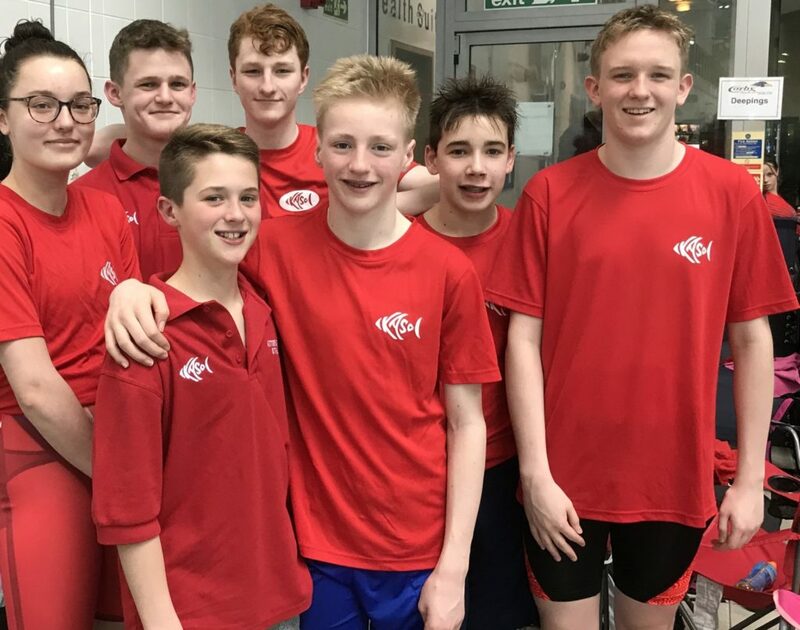 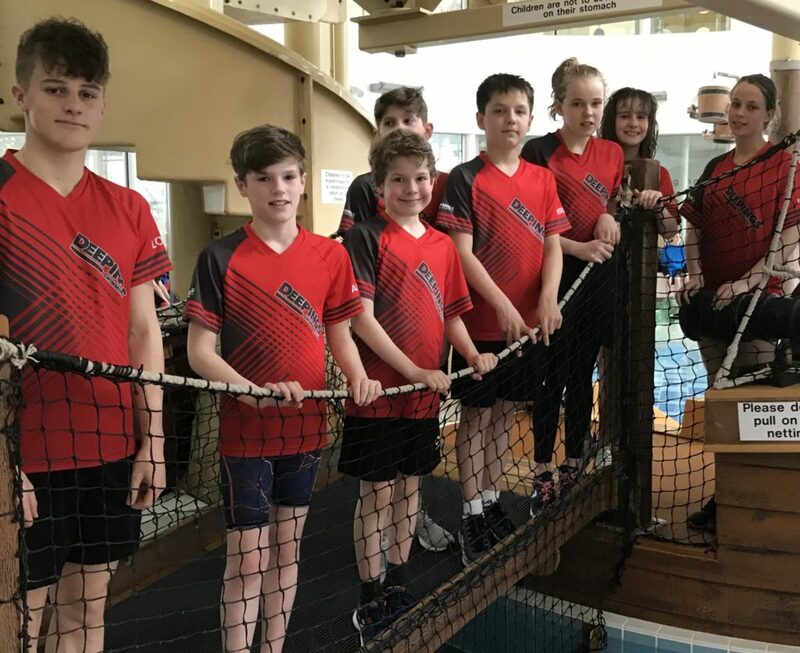 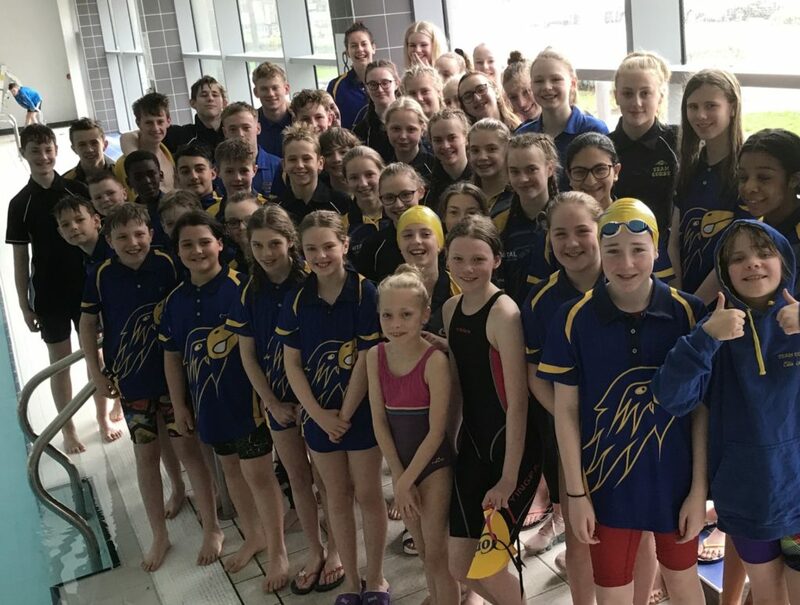 Corby Swimming Club have a record 26 qualifiers for these Regional Championships with the under 14 years competition being held in April at Corby.